Peaceful sleep is always a top priority for healthy living that can be easily disturbed by snoring. Being a chronic snorer can lead to disturbed sleep patterns and unhealthy personal relationships. Snoring could be an indicator of many serious medical ailments or it might be the result of a hectic lifestyle. Luckily it can be controlled by maintaining a strict diet and doing regular exercises. Apart from prescribed drugs and nasal strips here are 10 healthy foods that can assist in better sleep. Incorporating these foods in your daily diet will help prevent snoring. 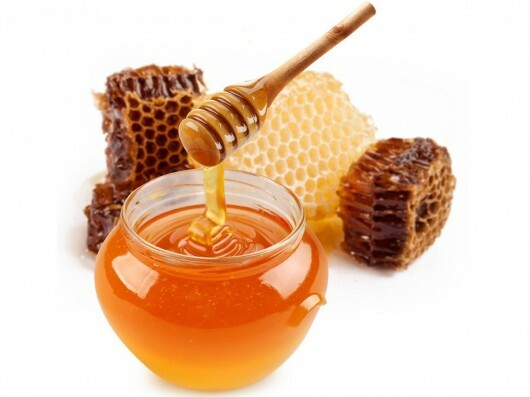 Honey has been used for its medicinal benefits since historic times. It is well known for its anti-inflammatory and anti-microbial properties. Daily consumption of this magic potion with tea or warm water will contract the swelling in the larynx and prevent snoring. It will soothe the throat and promote unrestricted breathing resulting in tranquil sleep. 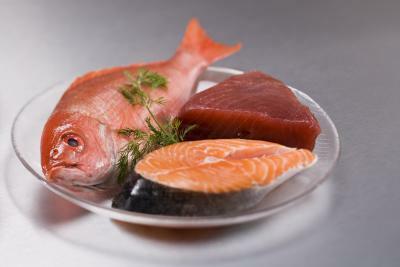 Fish is a natural substitute for protein and possesses the lowest amount of fatty acids that cause tissue inflammation. Cutting red meats from the diet will result in less arachidonic acid and Pg2 class in the body. Increase in Pg2 causes inflamed throat and sinuses, which in turn result in snoring. Fish is a healthy supplement instead of greasy meats. Tuna Blue fish is especially efficient in reducing snoring. Onions have the innate ability to unclog the nasal paasages and allow easy flow of air. They are anti-inflammatory and reduce the swelling in the tissues. 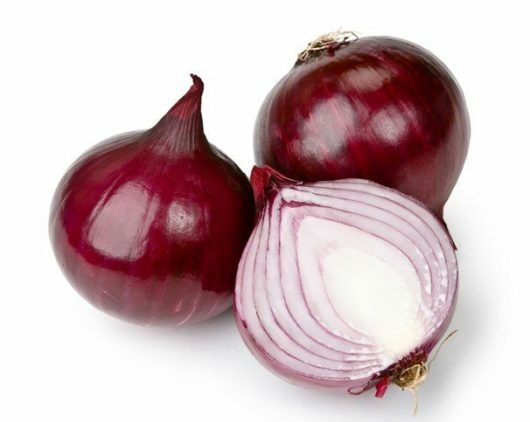 Include onions in your daily diet to promote anti-oxidants in the body which reduce snoring. Those that are lactose sensitive are most likely to snore at night as the allergic reaction produces congestion in the phyrnx. Cow’s milk is mucus-forming and creates phlegm thus being the base reason for diverse respiratory diseases. 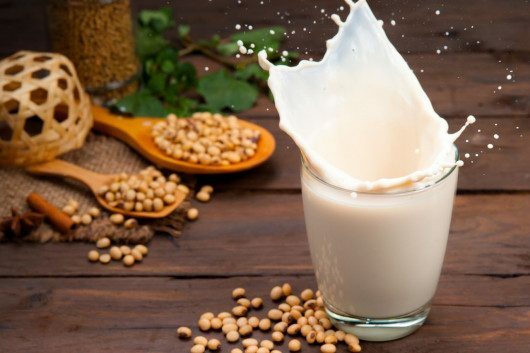 Soy milk is a safer alternative to cow’s milk when it comes to adverse effects of lactose. Doctors normally recommend snorers to drink soy milk for health benefits. 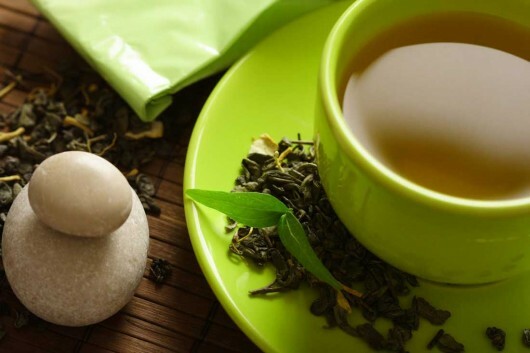 Tea is an excellent source of mild treatment for nasal congestion. Daily consumption of peppermint, chamomile, lemon with honey, black, white, and green tea just before going to sleep will soothe inflamed nasal passages thus preventing snoring. Also the aromatic steam wafting out of the cup will calm the tense tissues and improve inhalation. 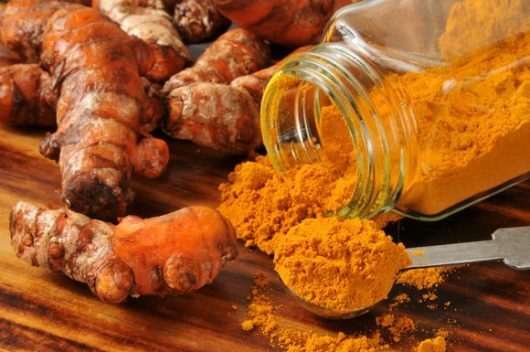 Turmeric is a natural healer. It possesses the power to heal inflammation, is anti-fungal in nature and provides full treatment without any side effects. Daily consumption of turmeric with organic cold pressed juices can control snoring. 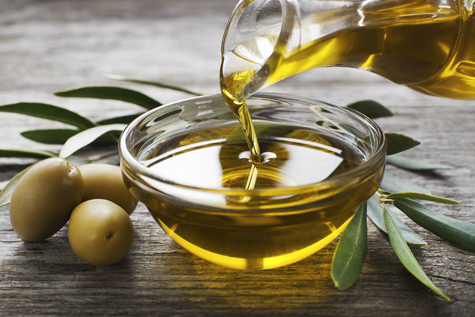 Olive oil has anti-inflammatory properties and reduces arterial swelling. It is a safer alternative to saturated oils. Saturated oils result in the formation of acidic reflux that causes heartburn and congestion in the nasal passages. Greasy oils produce toxic acids, which bloat the stomach, causing a burning sensation. 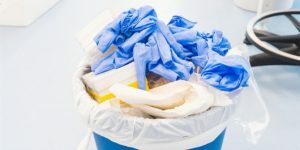 Thus resulting in inflammation of the tissues which in turn cause snoring. Olive oil is healthy and non-clogging. 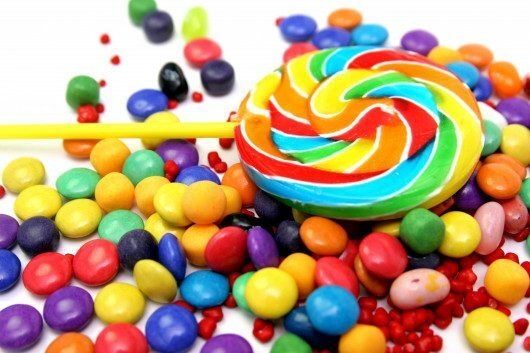 Aereated drinks, alcohol, and sweets contain simple carbohydrates which are harmful for the body. 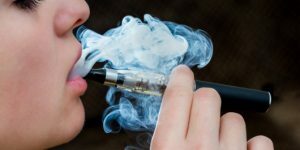 After the consumption of these unfavorable drinks the nasal passages humidify causing the person to breath through the mouthdue to dehydration. Hence it is normal for people to snore after consuming excessive drinks. It is advisable to stay from such damaging beverages and stick to a wholesome diet of juices and health drinks. 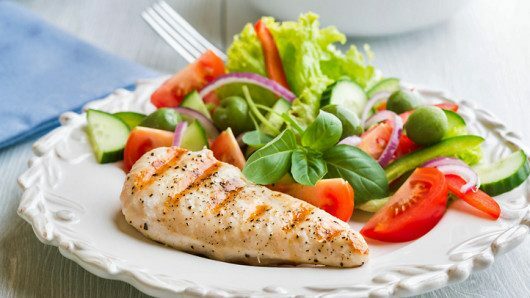 Consumption of a low-carb diet helps in building up the insulin in the body. This in turn reduces the chances of snoring while sleeping. It has proved beneficial even in the cases of sleep apnea. By going on a low-carb diet an overweight person considerably drops the amount of fatty tissues congestioned around the throat. 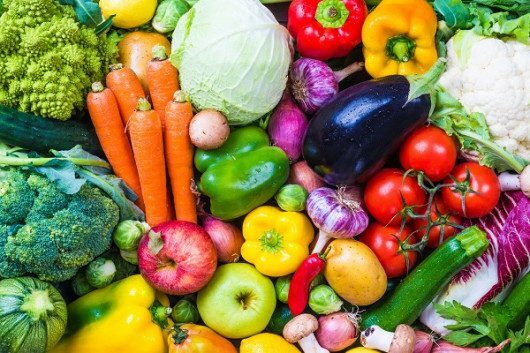 Fresh organic farm produce is ideal for a person suffering from chronic snoring. Legumes are just like fish they are anti-inflammatory and have anti-clogging properties. 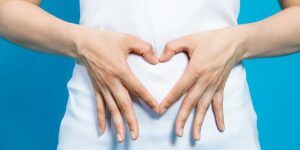 Besides the body receives a healthy amount of proteins which are beneficial rather than fatty foods that cause heart congestions and lung disorders. Going on a very sensible Mediterranean diet improves the overall snoring condition. 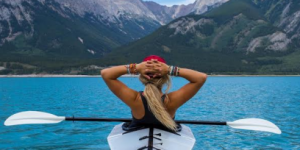 Life can get hectic and we tend to ignore the warning signs of a serious illness. By adopting crash eating habits we put our life in jeopardy. A good sleep is an indicator of wholesome fitness and health. By improving on the eating habits you can change your lifestyle dramatically and have a more fulfilling life. Nutritious sea food, vegetables, fruits, and olive diet is beneficial for kicking back the snoring habit. These simple foods are easily available and well recommended by experts for a balanced living.